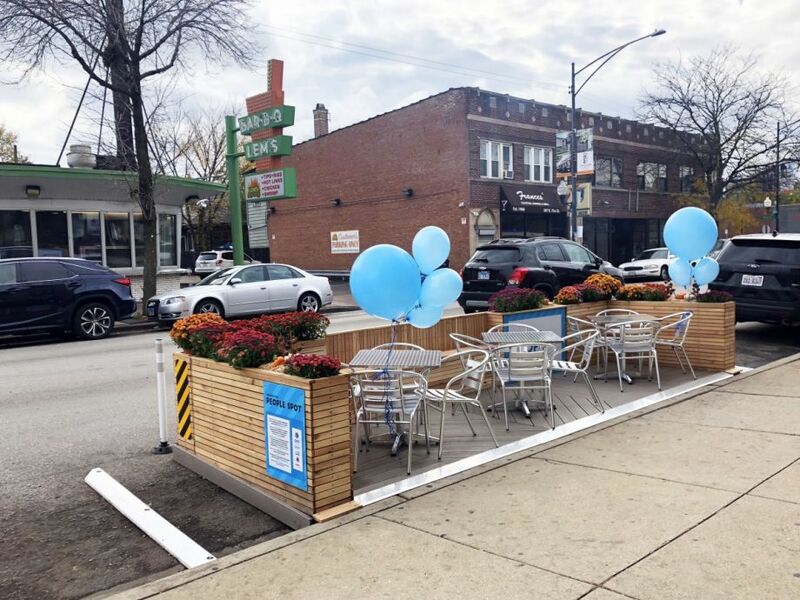 CDOT has designed a prototype parklet, which it will make available to the public. It’s intended to restart the City’s bumpy foray into more pedestrian friendly street use by shaving k – k off design permitting costs. The City will designate retail “Thrive” zones for the parklets.